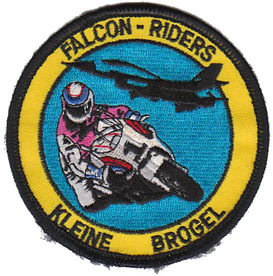 The 10th Tactical Wing is a patron of the Flemish Multiple Sclerosis League. 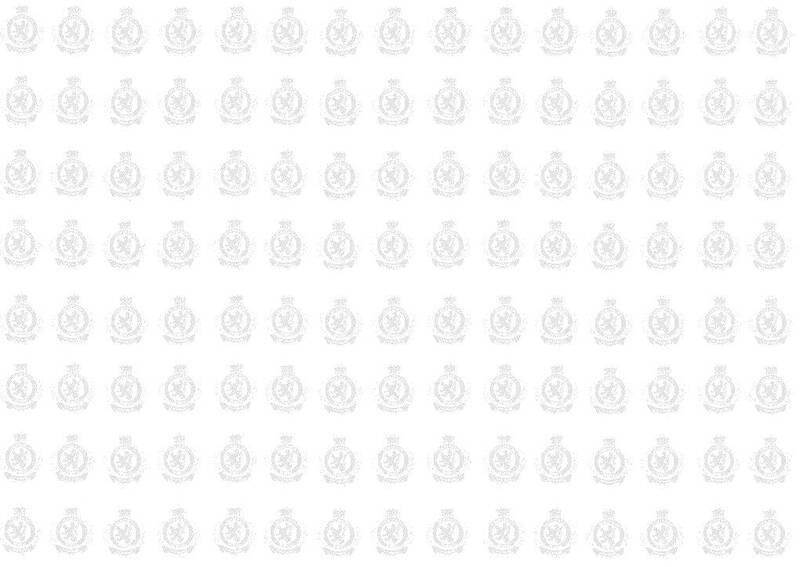 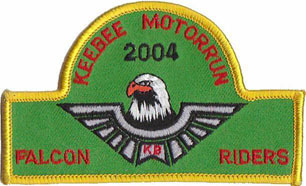 To support this organisation the Wing organizes all kind of activities. 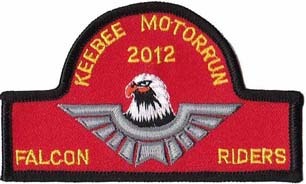 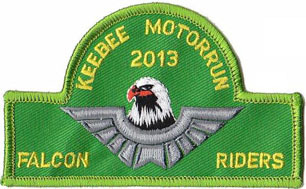 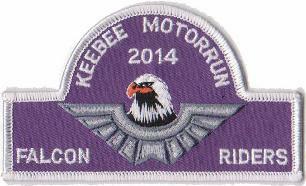 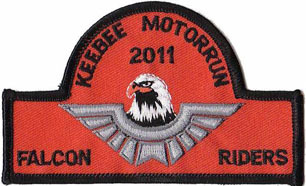 One of these is the “Kee-Bee Motorrun”, one of the biggest motorcycle gatherings in Belgium. 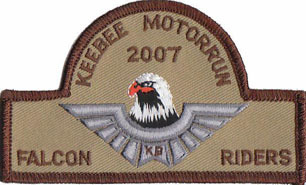 Over 1.000 bikers participate in this annual run which starts on the runway of Kleine-Brogel AFB. 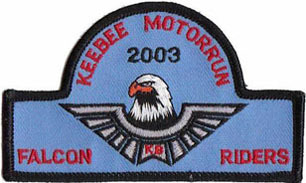 The first patch was issued in 2000 to commemorate the 5th Run. 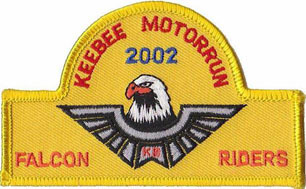 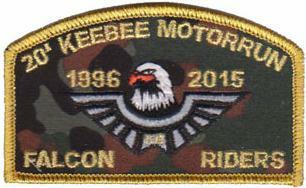 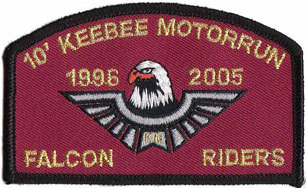 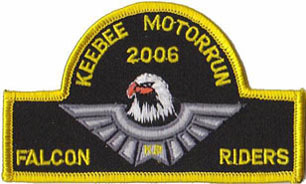 As of 2002 there is a patch issued each year. 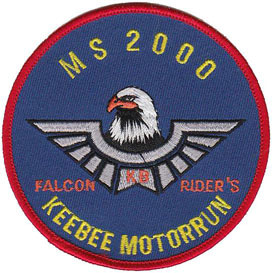 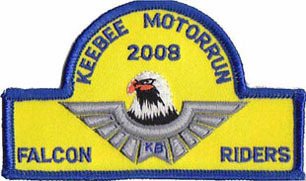 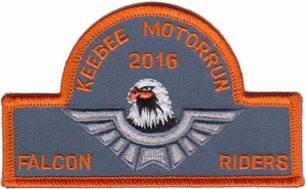 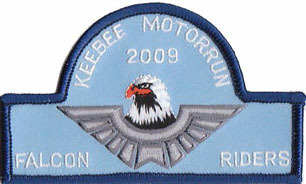 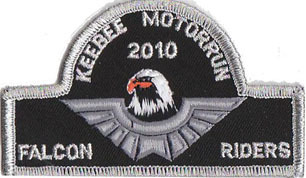 The 10th run in 2005 and the 20th in 2015 showed a modified patch. 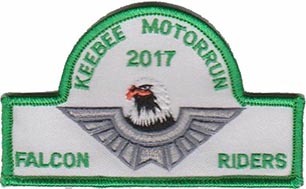 The 2018 & 2019 runs were cancelled due to operational reasons.